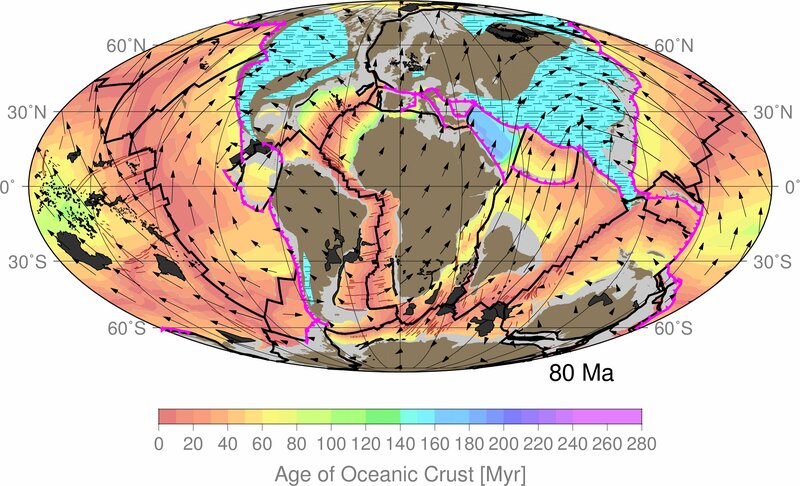 See below for EarthByte content related to Mike. 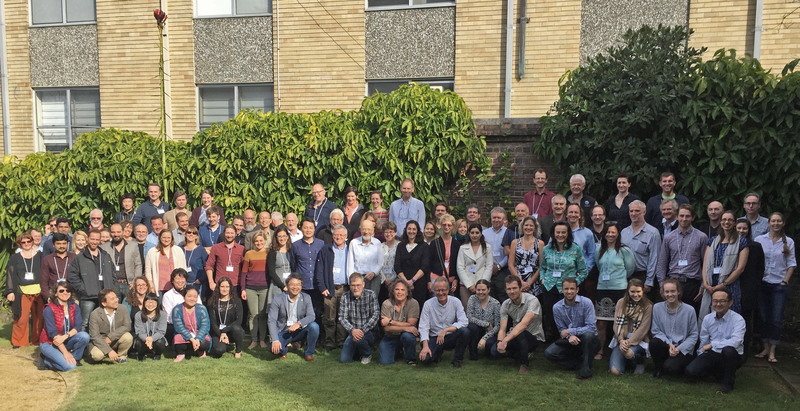 Flament, N., Gurnis, M., Williams, S., Seton, M., Skogseid, J., Heine, C., & Müller, R. D. (2014). 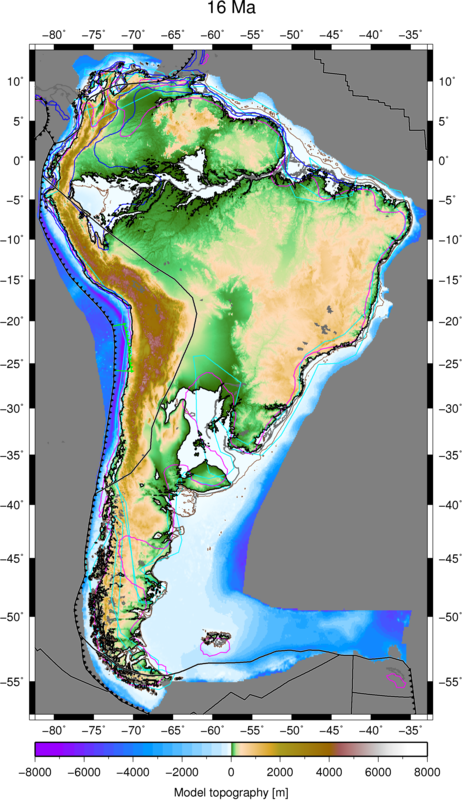 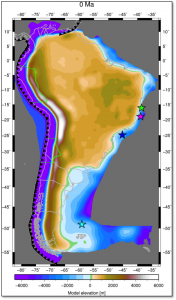 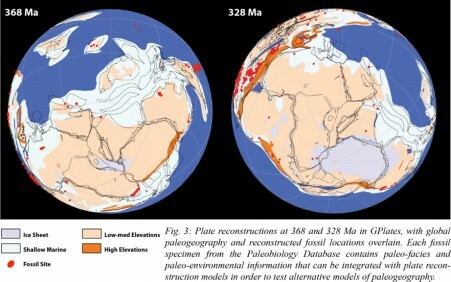 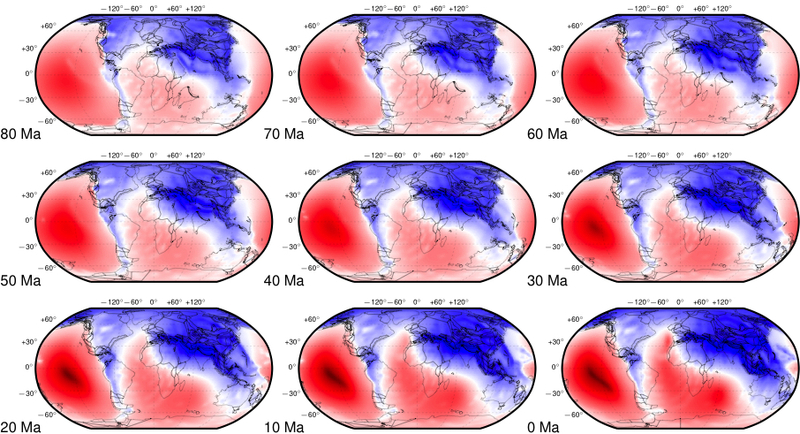 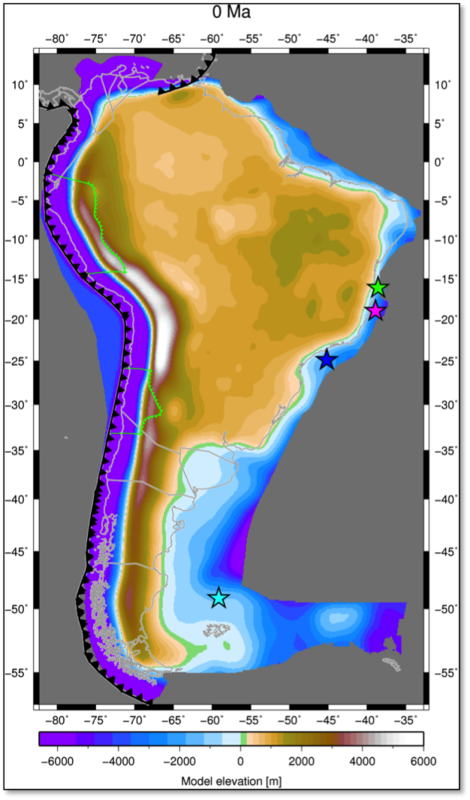 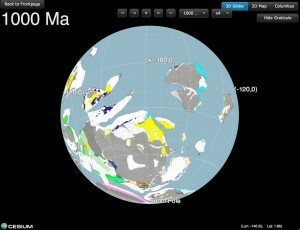 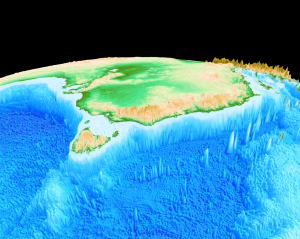 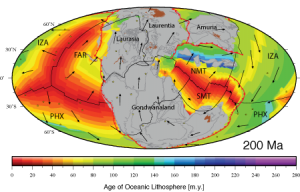 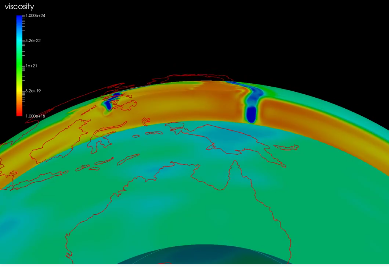 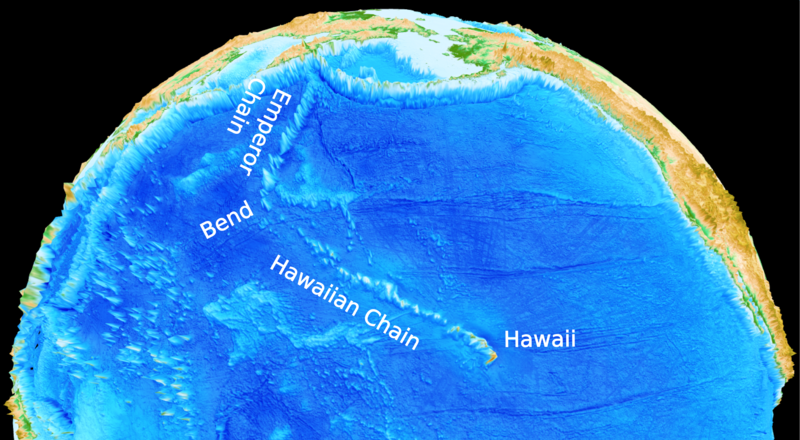 Topographic asymmetry of the South Atlantic from global models of mantle flow and lithospheric stretching . 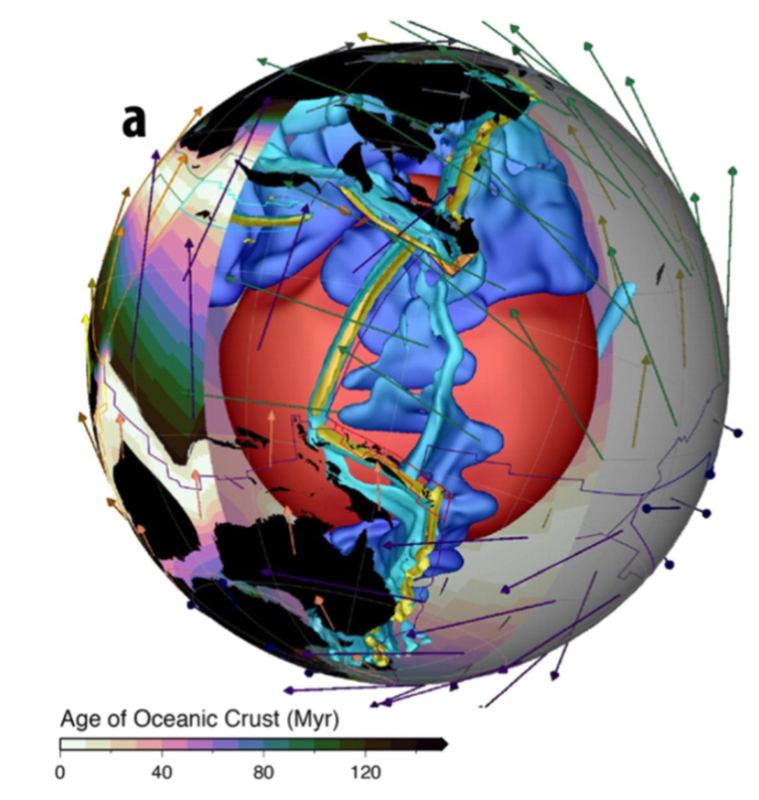 Earth and Planetary Science Letters, 387, 107-119. dx.doi.org/10.1016/j.epsl.2013.11.017.